Anyone Can DJ! .....I take it a step further by ENTERTAINING!!!! I strive to bring fun and excitement to your event! 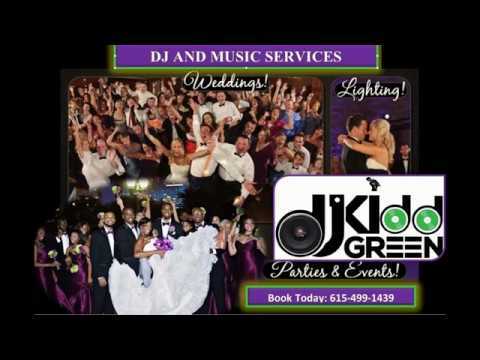 With over 15 years of experience my DJ services can transform any function into an event to Remember!! With High Quality Equipment, Computer Controlled Lightning, State of the Art DJ Systems, Top of Line Speakers, Microphones and Laptops, you will be pleased! Customers always appreciate the perfect balanced blend of music that I play which suits ALL TASTE! Chose an appropriate music selection that fitted well with the mood and atmosphere of the event. Would highly recommend! Anyone Can DJ! …..I take it a step further by ENTERTAINING!!!! I strive to bring fun and excitement to your event! With over 15 years of experience my DJ services can transform any function into an event to Remember!! With High Quality Equipment, Computer Controlled Lightning, State of the Art DJ Systems, Top of Line Speakers, Microphones and Laptops, you will be pleased! Customers always appreciate the perfect balanced blend of music that I play which suits ALL TASTE!